Prominent & Leading Manufacturer from Thane, we offer differential cases and differential gear cases. We are a leading names occupied in offering of an exclusive range of Differential Cases. 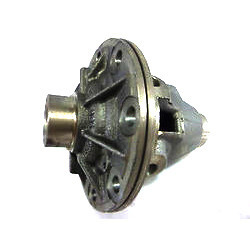 Our offered differential cases are manufactured as per the required parameters. The entire range of differential cases is tested on well-defined quality norms to ensure flawless range of product. Offered differential cases are available in various designs and patterns to meet the esteemed requirements of the clients. Clients can avail these differential cases from us at reasonable rates. 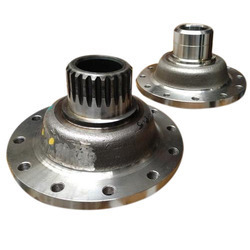 The highly efficient Differential Gear Cases offered by us are manufactured using SG iron castings. Backed by the vast industrial experience, we offer our clients with tafe differential case in various specifications as per the industrial requirement.